We're welcoming two young Hungarian producers to Naughty Pills. Warped and Matthew Bomb teamed up for the first time to make this release happen. 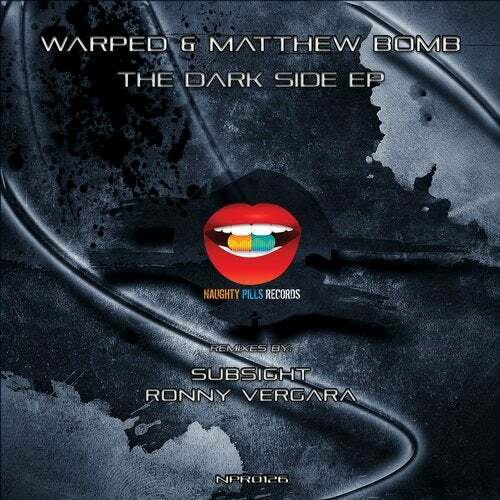 They also have Ronny Vergara and Subsight as remixer to help them bring even more power to this EP.